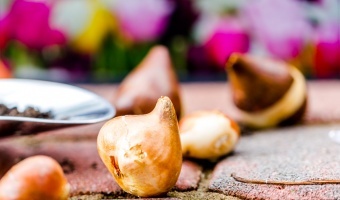 Interested in growing your own tulips? This guide will equip you with everything about variety, timing, planting, caring, and storing tulips. 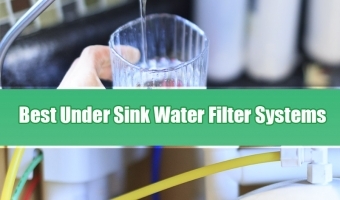 In this review, we’ll highlight 5 of the best under sink water filter systems you can buy and discuss the pros and cons of each model, as well as who it’s best suited for. 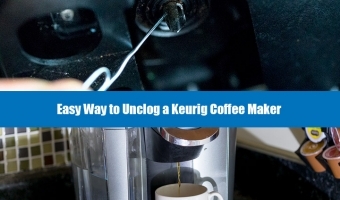 Afterward, we’ll also explain some overall guiding points for choosing the water filtration system that’s best for you. One of the more elegant ways to have a garden is to add climbing plants, climbing flowers or vines. These plants can be trained to grow on structures such as arbors, trellis and pergolas. Climbing plants can be grown for their flowers, for shade or even for food. 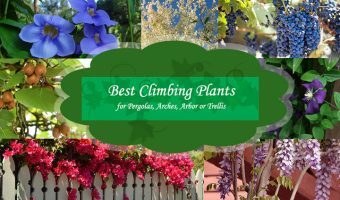 Here are the 14 best climbing plants and flowers. If you do not have the option of storing your vehicle in a garage or under a carport, a de-icer will help. 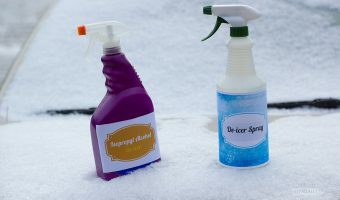 We have scoured the internet for the best homemade windshield de-icer recipes to eliminate this chilly task from your cold winter mornings. 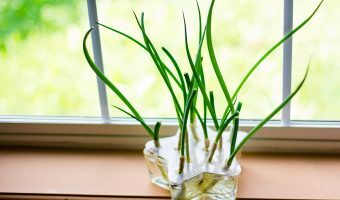 Growing green onions is also easy and fun. 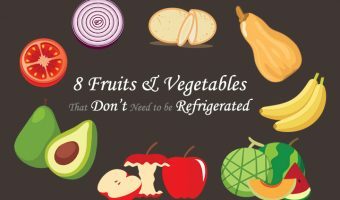 You don’t need any soil, fertilizer, or even a growing onion set. All your ever needs are a deep enough tray/container and some water. 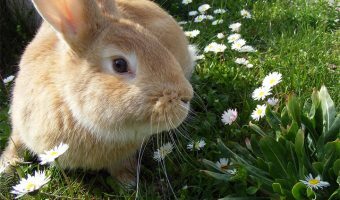 There are many different places to buy strawberry plants. 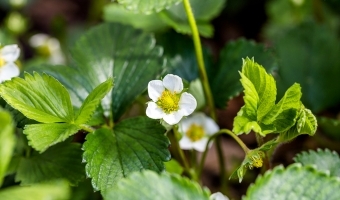 First, you’ll have to decide whether you want to buy your strawberry plants online or in a store near you.